River Street Events and Historic Royal Palaces are delighted to announce the inaugural BBC Good Food Festival at Hampton Court Palace. Taking place over the August Bank Holiday weekend, the Festival will be the perfect summer treat, offering opportunities to sample the delights of the BBC Good Food Festival while visiting the historic Palace and its glorious gardens. Packed with producers and showcasing delicious food, drink and ingredients to try and buy, visitors to the Festival can explore taster dishes from some of the finest local restaurants or create the perfect summer picnic from a selection of artisan creators. Some of the country’s most celebrated chefs will also be on hand to give their top tips in the Summer Kitchen demonstrations. 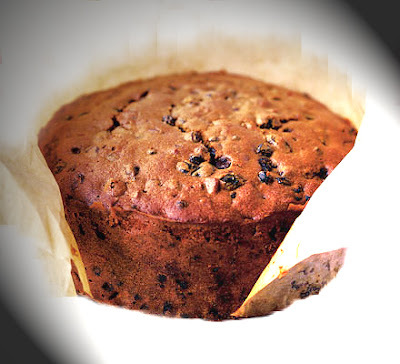 In addition, Historic Royal Palaces’s food historians will be preparing Georgian recipes in the Palace’s historic kitchens, as part of Hampton Court’s Glorious Georges season. 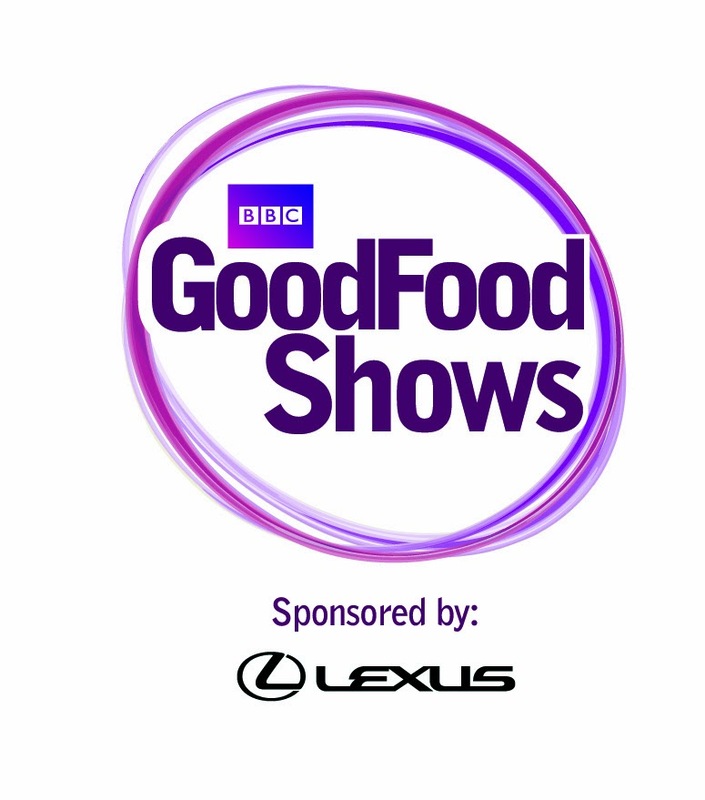 This is the sixth BBC Good Food event that River Street Events have added to their growing portfolio in 2014 following the announcement of a brand new Spring Show at the Harrogate International Centre. These Shows join the original portfolio of hugely successful exhibition centre shows in Glasgow, Birmingham and London. More details will be available soon, so put the dates in your diary now and check www.bbcgoodfoodshow.com for further information.